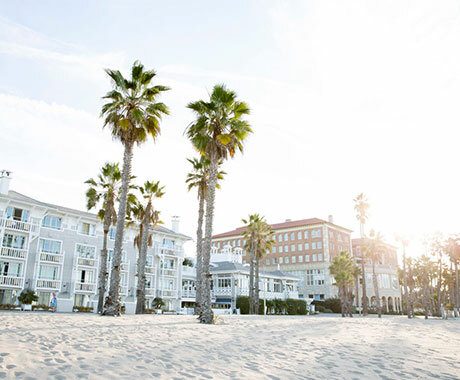 Originally built in 1926 as the grandest of the opulent beach club hotels and the premier playground for Hollywood A-listers. 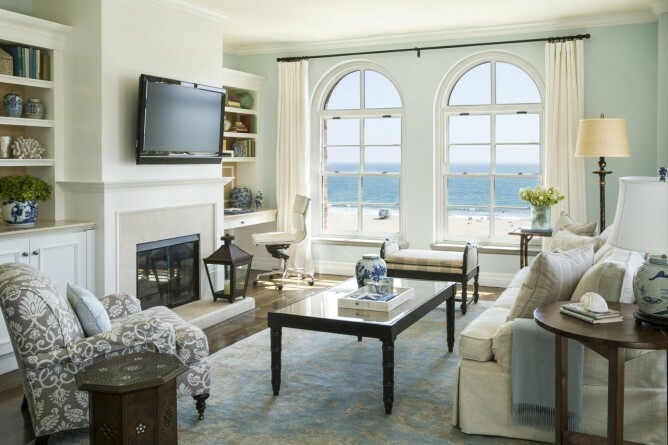 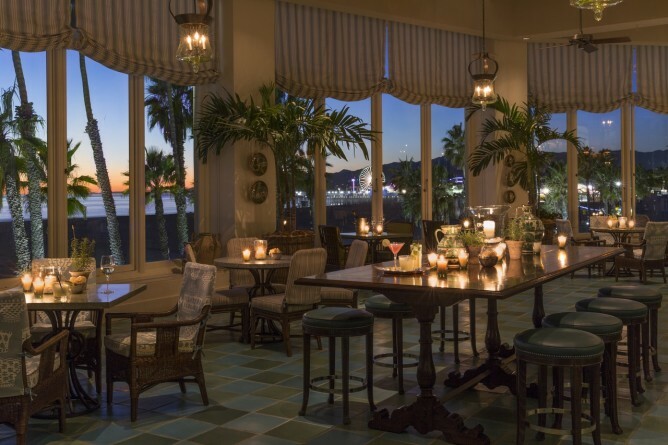 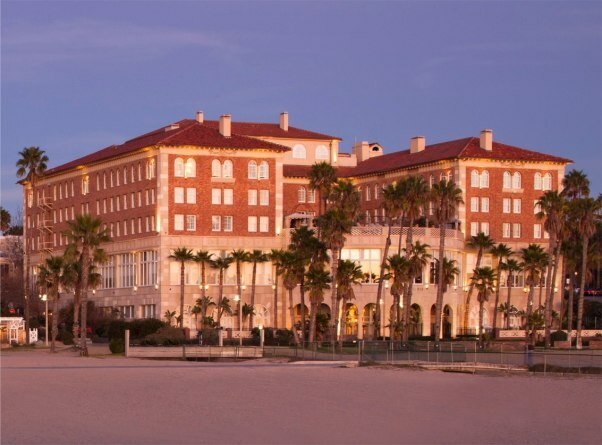 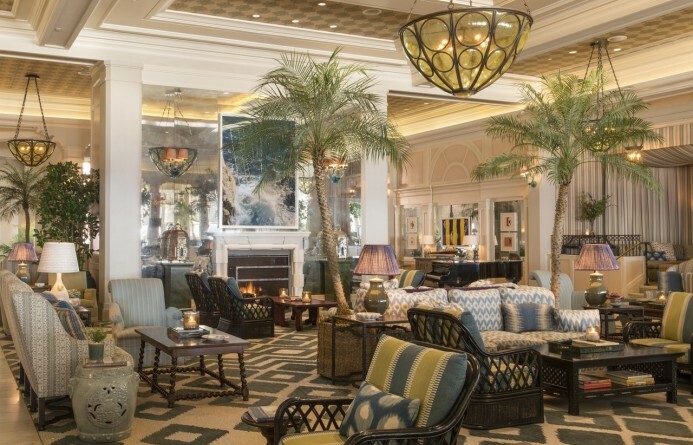 Today, Hotel Casa del Mar remains one of the best-appointed addresses on the West Coast, with luxurious décor, sophisticated accommodations, lively public spaces, and an overall indulgent and relaxing ambiance. 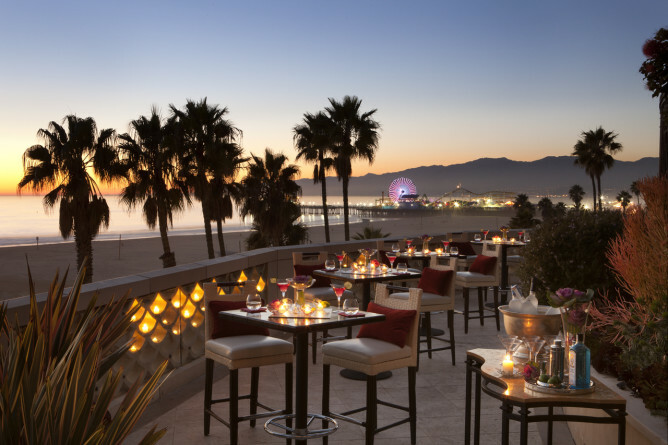 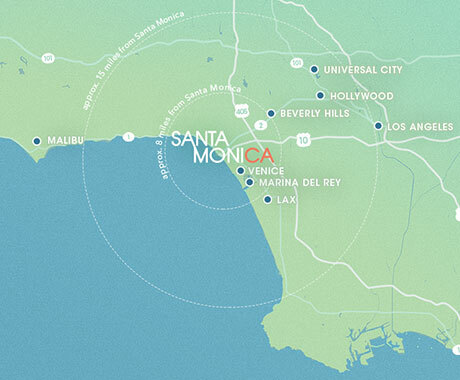 The hotel is adjacent to the historic Santa Monica Pier, the dynamic Third Street Promenade, the popular upscale shopping and dining areas of Main Street and Montana Avenue, as well as the gardens, walkways and expansive ocean panoramas of cliff-top Palisades Park. 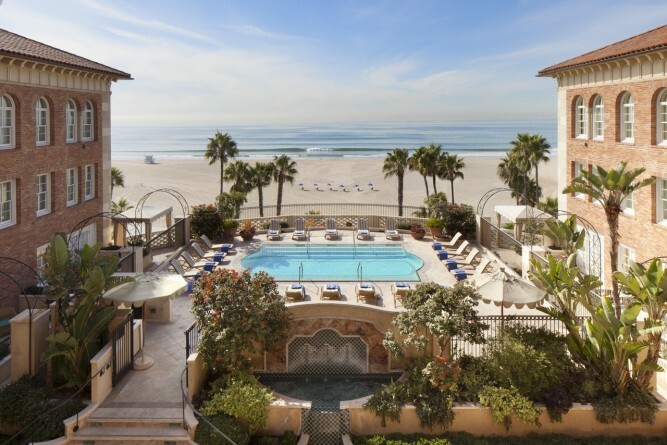 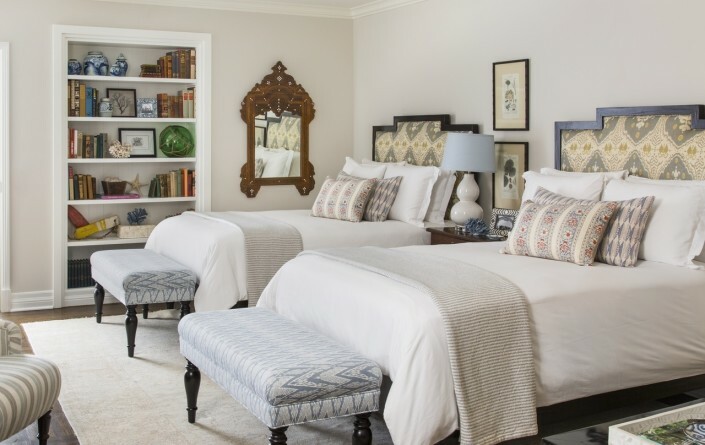 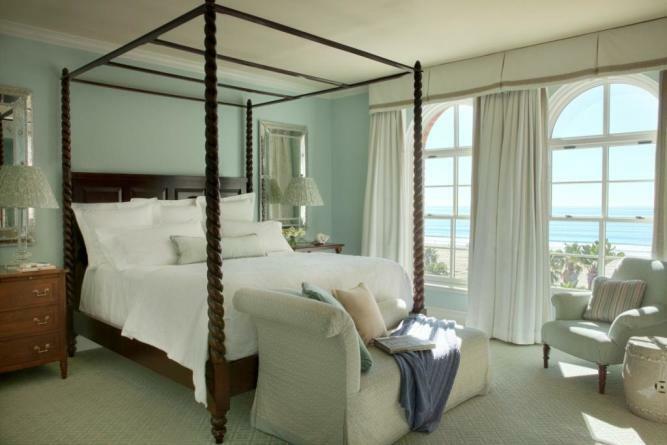 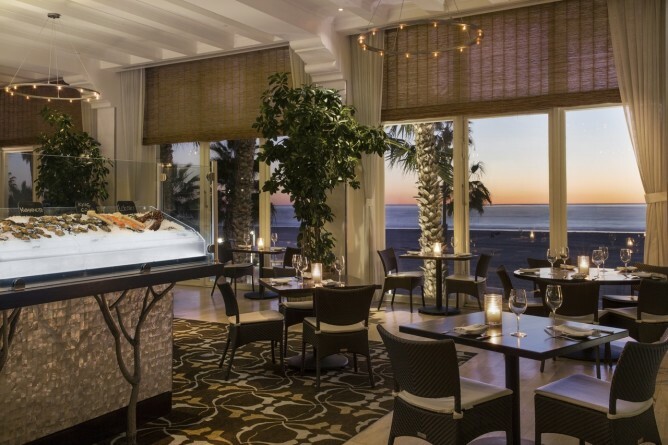 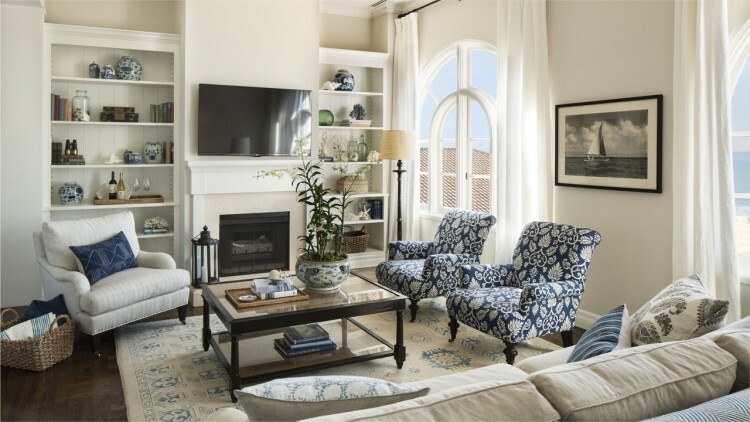 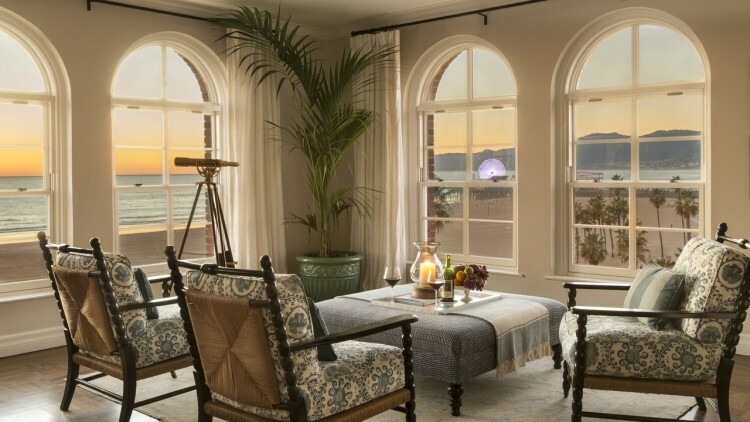 Founded with a commitment to extraordinary service and privacy, the beachfront escape provides 129 beautifully appointed guestrooms, including 17 suites; the inviting and eco-minded Sea Wellness Spa; the private, guest-only Palm Terrace Pool; and a variety of dining options that explore the bounty of Southern California’s seasonal, farmers’ market driven fare.